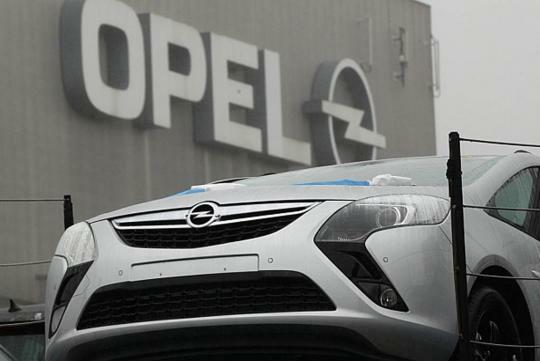 GM Vice Chairman Stephen Grisky says that Opel is not for sale. "Opel is not for sale. GM fully stands behind Opel," said Mr Girsky in a statement recently. "Opel is a fully integrated part of GM's global footprint and vital for GM's future success in Europe. The GM-PSA alliance is fully on track." The statement comes after an Italian newspaper implied Fiat was ready to buy the loss-making brand should the alliance between GM and PSA/Peugeot Citroen fail. The publication reported that Fiat CEO Sergio Marchionne is already preparing a proposal to acquire the European brand in the event that GM decides to pull out of the alliance. The first time Fiat was trying to buy over Opel was in 2009 when the company was briefly in the red. Car makers are currently going through a deplorable phase as they struggle to control increasing losses in Europe after 11 consecutive months of declining sales. GM is one of the companies that were badly hit as it lost almost US$16 billion in its European operations over the last 12 years. The GM-PSA alliance allows both the manufacturers to share vehicle platforms, components and modules. In addition, the creation of a global purchasing joint venture enables both entities to enjoy greater economy of scales when sourcing for materials. 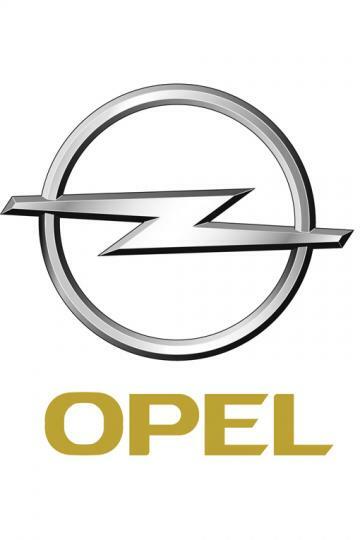 I believe Opel has a future as it has plans to revamp its engine line up over the next 12 months. The new 1.6-litre SIDI (spark ignition direct injection) ECOTEC engine has been introduced recently and production will start in late 2012.